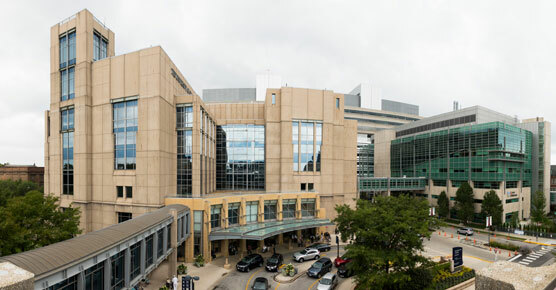 UChicago Medicine cancer experts are actively conducting clinical trials of new treatments for cancer, including breakthrough methods to harness the immune system to fight cancer. Obtaining a second opinion when you’ve been diagnosed with cancer is a very common practice. Seeking the opinion of an expert in cancer care can ease your mind and help you feel more secure in the decisions you are making. 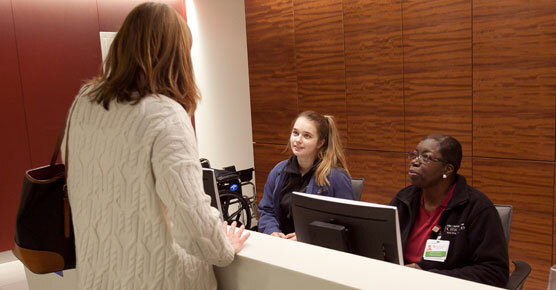 At the University of Chicago Medicine Comprehensive Cancer Center, we welcome patients who seek second opinions for cancer care. Our expert teams focus on certain cancer diagnoses and work side-by-side to select the best treatment plan for each patient. In addition to recommending standard therapies, our physicians may also offer innovative treatment options not widely available at most hospitals, including clinical trials that may be right for you. 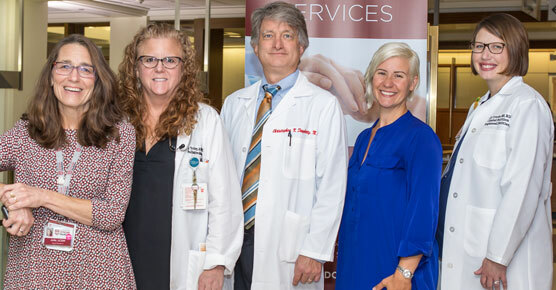 For patients who may have a hereditary form of cancer, we offer Illinois' longest-running Cancer Risk and Prevention Clinic that provides comprehensive evaluation, prevention and risk reduction for patients and families at high risk for primary or recurrent cancers. For stem cell transplant, please call 1-773-702-1994. For all other cancer appointments, please call: 1-855-702-8222.